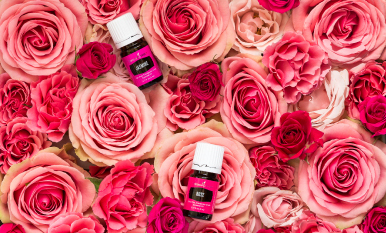 Learn why you should love Geranium essential oil! 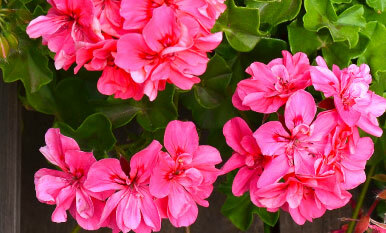 Did you know that Geranium was used by ancient Egyptians to beautify the skin? Find out more about Geranium in this All About Geranium infographic.